Chadwick Boseman: Prince T’Challa is primed to become the new King of Wakanda. Mourning the loss of his father, T’Challa’s claim to the throne is waylaid when villains outside the country pull him out of Wakanda and lead him on an adventure that spans the globe. 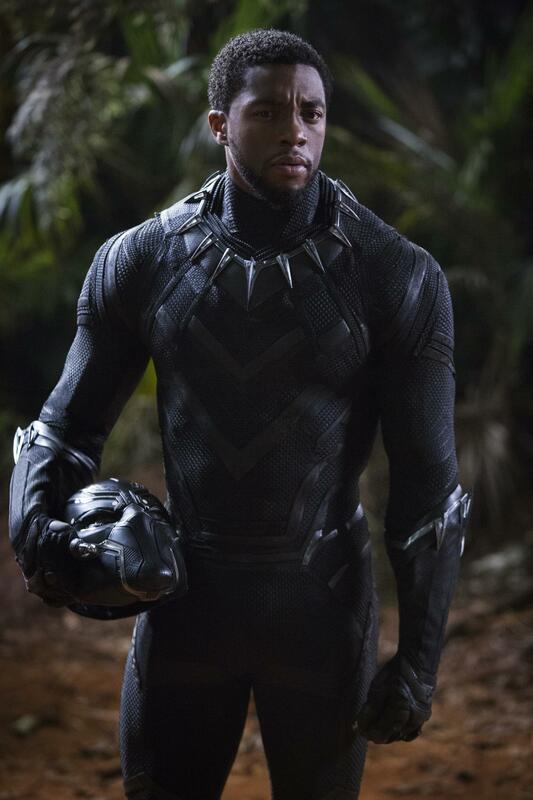 Pushed to the limit and burdened with the fate of a nation, T’Challa must prevail by any means necessary or risk the lives of millions of Wakandans. 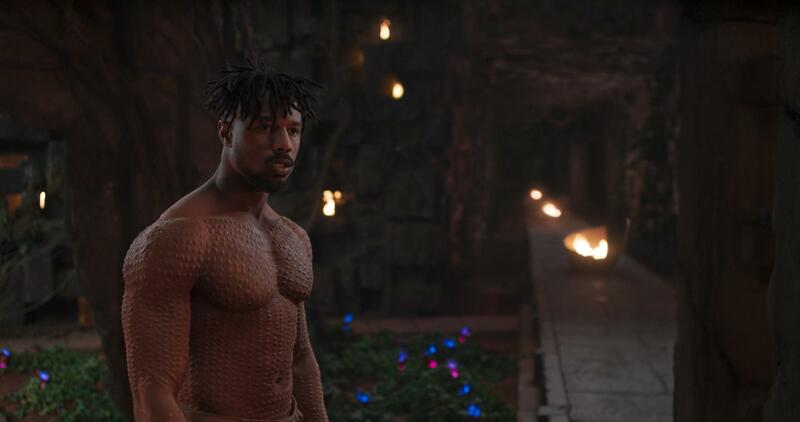 Michael B. Jordan: Erik Killmonger is a new foe to Wakanda with designs on the throne. Equipped with deadly tactical skills and knowledge of Wakanda, he is a formidable enemy for our heroes. Director Ryan Coogler and the filmmakers knew that Jordan would prove to be a strong foil to Boseman. As a new foe to Wakanda, Killmonger’s designs on the throne would set an immediate and inherent tension in motion between the two men which sets the stage for the emotional crux of Black Panther. Lupita Nyong’o: Nakia is a War Dog, a Wakandan spy often imbedded in countries outside of Wakanda to observe and report back. 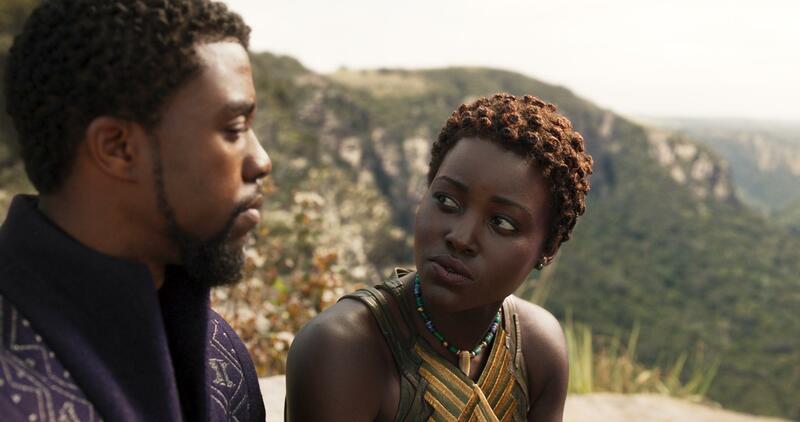 She must decide whether she should be guided by her duty to her nation or her feelings for T’Challa. Nyong’o states that she could identify with Nakia’s free spirit and her independence. “I love a woman who goes her own way and is independent, and I am also really someone who depends on my family and friends and feels a connection to my people, and maybe has a sense of responsibility to ‘make them proud.’ So I really related to that balancing act within oneself,” concludes the actor.